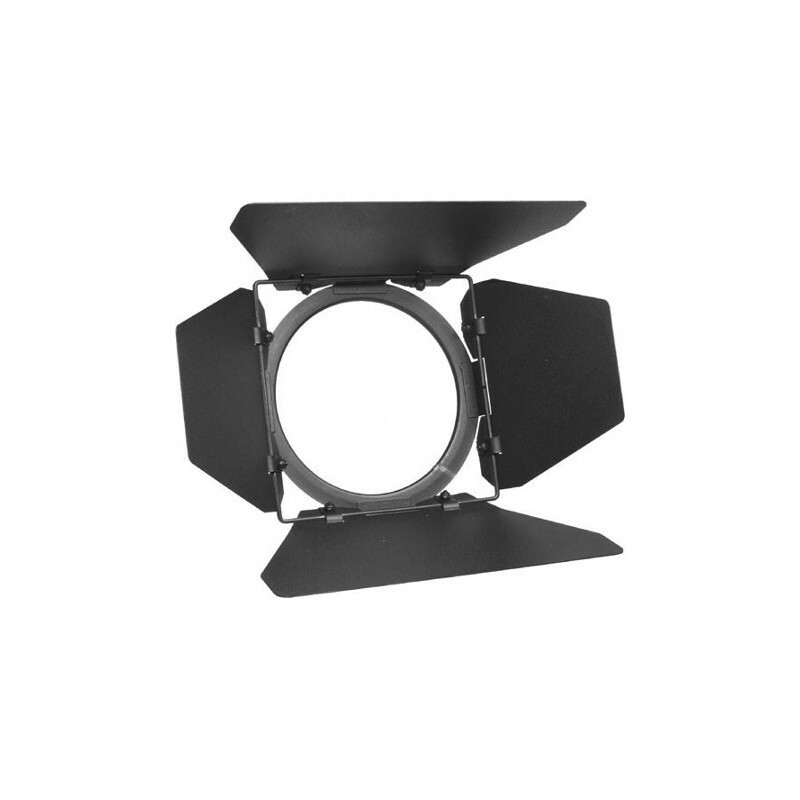 Use of a barndoor set will result in a shaft of light when it is attached to the front of the reflector of your light source. The size of the shaft of light will be determined by the opening of the leaves, and the distance of the light from the subject. 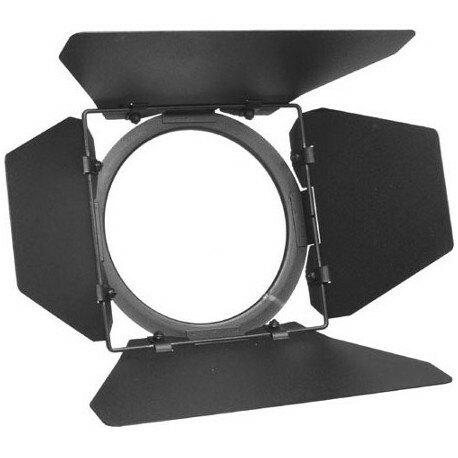 Rotating the barndoor set will determine the angle of the shaft of light.